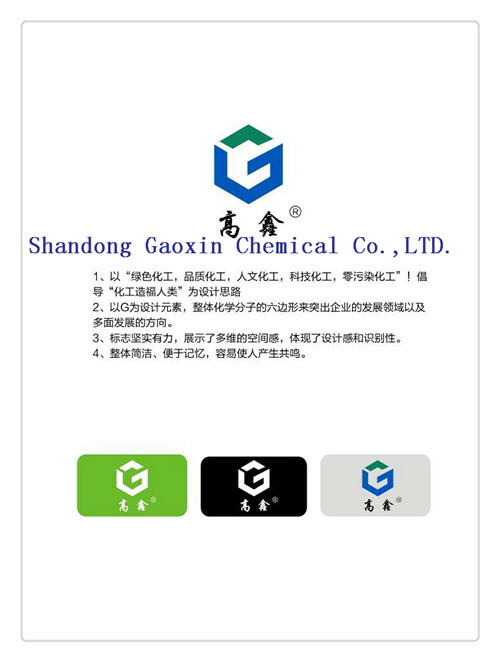 Product categories of HCPE, we are specialized manufacturers from China, Chlorinated Polyethylene, High Chlorinated Polyethylene suppliers/factory, wholesale high-quality products of Chlorinated Polyethylene Rubber R & D and manufacturing, we have the perfect after-sales service and technical support. Look forward to your cooperation! HCPE resin (Adhesive Type) is excellent synthetic polymer material which has a fine overall performance. It take the special polyethylene as raw material the product which results in after the depth chlorination system. It has excellent solubility and can dissolve in a variety of aromatics, chlorinated hydrocarbons, ketones, esters and organic solvents. with excellent resistance to ozone, resistance to chemical media and flame self-extinguishing and other excellent performance, the main rigid PVC Adhesive Resin on the currently market, that has used in substituting the CPVC Resin (adhesive type) massively. 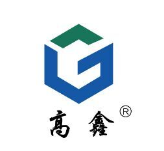 This product is according to the market and the international environmental protection request, develops the successful new product spontaneously, has the proprietary intellectual property rights, the only enterprise that succeeds in using the HCPE product applies in the adhesive profession.